With over 800 billion users on its platform and more than 285 million people in the world with visual impairments, Instagram noticed an opportunity to reach a group of people that normally wouldn’t be able to enjoy it. Just this week the social media favorite rolled out two new accessibility-focused features to help people with visual impairments get more out of the app. But first, let's back up and talk about what accessibility is. With almost everything being on the web, it is important your online presences be accessible to everyone in order to provide equal access, opportunity, and experience to your entire audience. Why Should I Care About Things Being Accessible? Well, first of all, there are actually laws in place about web accessibility. WAI Web Accessibility Policy Resources is a great resource that links to articles addressing legal and policy factors within organizations, including a list of relevant laws and policies around the world. Plus, accessibility is a matter of inclusion. As a brand, you should always be trying to provide the best experience for your audience regardless of their demographics or personal situations. What Changes Is Instagram Making? So, you are probably asking now what are these new features. The first is automatic alternative text. Automatic alternative text uses object recognition technology to generate a description of photos that work with screen readers, so you can hear a list of items that photos may contain. Like closed captioning, with this alternative text, those with visual impairments can still visualize the content and digest it, while previously they could not. This feature can be found in the Feed, Explore, and Profile sections. In case this isn’t enough, Instagram is also taking it one step further and introducing custom alternative text. With custom alternative text, you can add your own description when you are uploading a photo. This allows you to make sure that screen readers share the exact message/information you intend. Think of it like img-alt tags for Instagram. Here’s how to get out there and start using this new feature. Go to the photo and tap (iPhone) or(Android). When I saw this news, my first reaction was -- this so cool! This great move by Instagram opens the door for millions of new users. 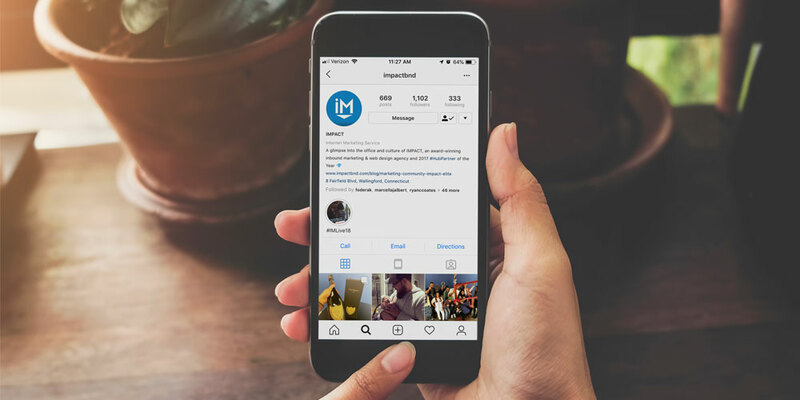 It creates a great experience for more people who weren’t able to use Instagram before and it gives brands and marketers the chance to reach more people too. This is just the first of many features Instagram will be rolling out for accessibility. I'm definitely looking forward to seeing what comes next. Stay tuned!